Since 2002, ACIC has offered 48 internships in 15 countries through the International Youth Internship Program (IYIP) funded by the Canadian International Development Agency (CIDA). These internships provide youth (age 19-30) with international development experience, skills, and knowledge to help better prepare them for future employment, while advancing Canadian development objectives. ACIC is proud to profile our member organizations as well as the interns participating in this year’s IYIP internship program funded by CIDA. We would like to feature our Members, The Falls Brook Centre and Fundacion Cuero y Salado (FUCSA)and their intern, Rosamund "Rosie" Mosse. Rosie Mosse was born and partly raised in the UK, but has been in the Maritimes for the past 15 years. She completed her BA in International Studies at Dalhousie in Halifax. Rosie is the ACIC’s only intern at The Falls Brook Centre in New Brunswick this year. She will be traveling to Honduras as a Biodiversity & Community Development intern with the Fundacion Cuero y Salado (FUCSA) estuary in the north of the country. What got you interested in international development work? To be honest, I did a degree in International Development which rather turned me off development work. In recent years I have been focused on local initiatives, popular and adult education methodologies and more community-led and asset-based approaches to ‘development’. 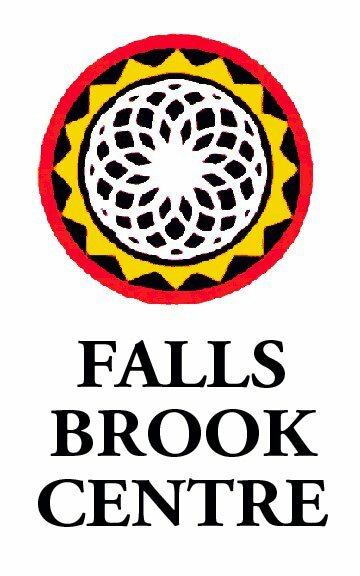 When I began looking into internships/work opportunities, the mandate of the Falls Brook Centre and the work that they do was what really drew me to this position. What are you most excited about your international placement and why? 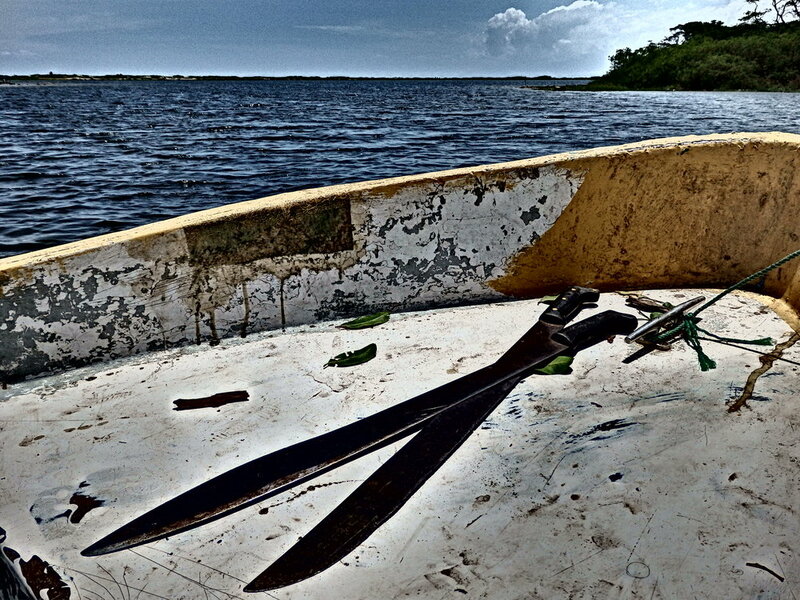 The community where I will be is incredibly remote – I’m looking forward to learning a lot about rural subsistence gardening, restoration techniques, as well as doing community capacity-building and popular education-type activities. I look forward to the challenge of being part of a project that strives for sustainability within a very different socio-economic and political landscape than the one I am used to. On a day off I would likely search out food and coffee at the Farmer’s Market, some sun and some literature, before making a big meal - ideally to share with friends. Good luck with the battle, Rosie! Best of luck in your adventure, Rosie! We can’t wait to hear from you!